Each year, a faith formation team offers a program for adults seeking to become members of the Catholic Church. Now is the time to begin forming a new group of candidates. 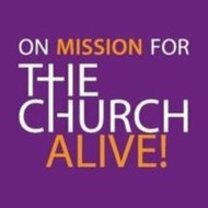 Do you know someone in the community who is interested in joining the Catholic Church?